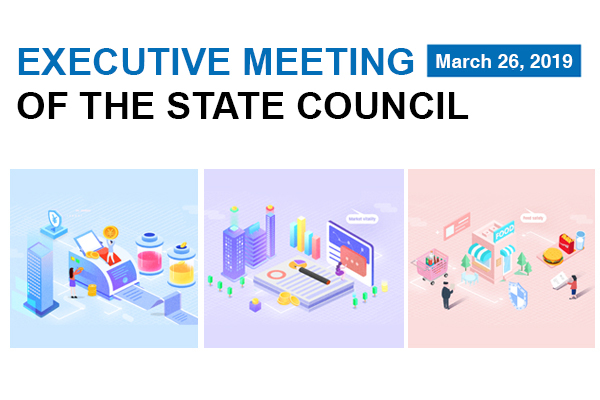 At the State Council executive meeting on March 26, decisions were made to lower the premium rate of social insurance, and inspire more market vitality by more efforts in optimizing the business environment. 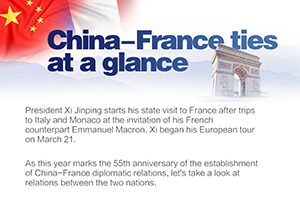 As this year marks the 55th anniversary of the establishment of China-France diplomatic relations, let's take a look at relations between the two nations. 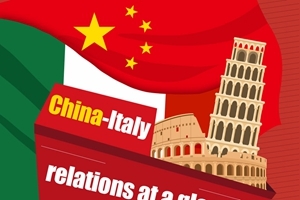 China adopted the Foreign Investment Law at the second session of the 13th National People's Congress on March 15, marking a significant step towards further opening up its economy. 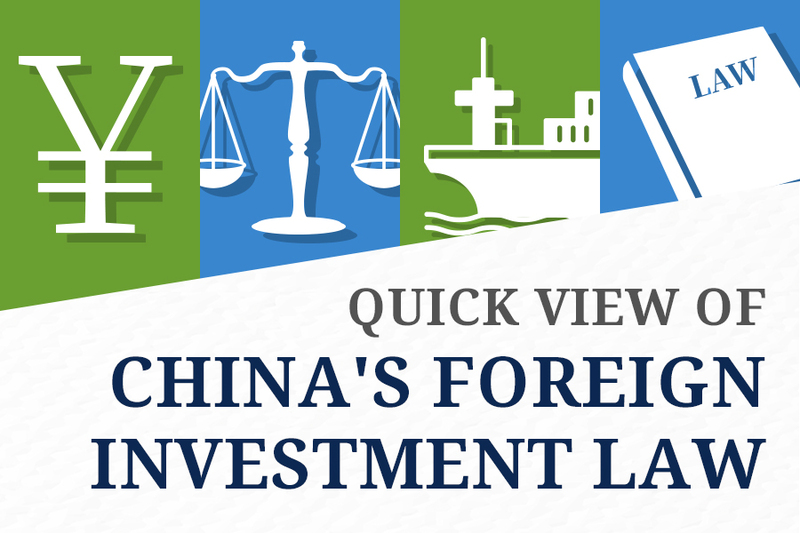 The draft foreign investment law is part of the measures to deepen reform and opening-up in order to improve China's overall business environment. 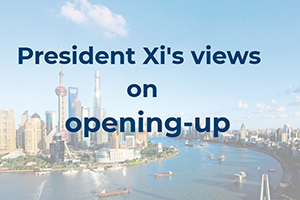 Top executives from multinationals share their views on China's further opening-up. 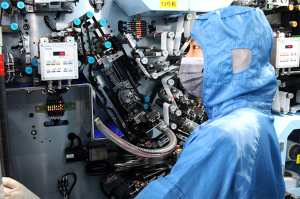 China's economic growth moderated to 6.6 percent last year as it shifted its focus to high-quality growth. 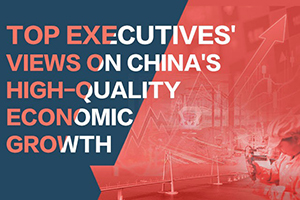 Top executives from multinational companies share their views on how their "China strategy" fit into the new trend. 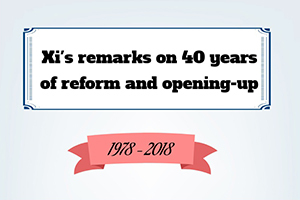 The annual plenary session of the People's Political Consultative Conference (CPPCC) National Committee will start on Sunday. 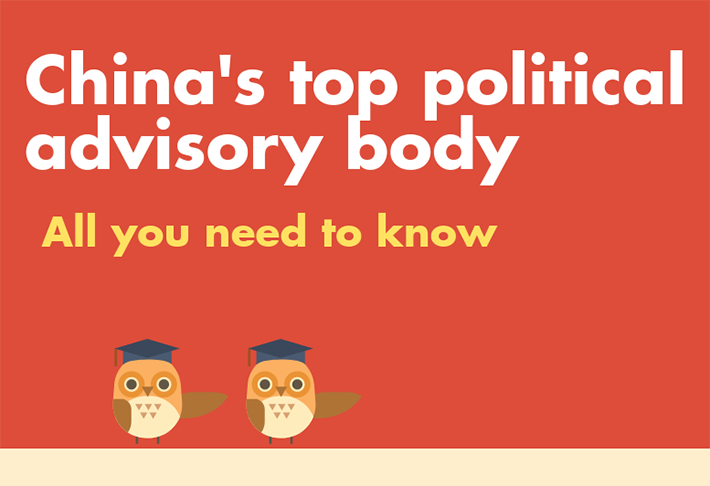 Here's an overview. 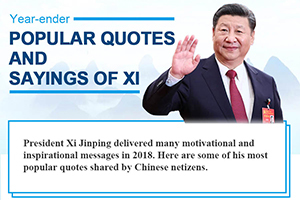 At the State Council executive meeting on Feb. 11, a report on the processing of suggestions and proposals from the two sessions in 2018 was heard, and decisions were made to intensify the campaign against poverty this year. 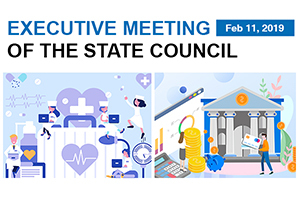 promote early diagnosis and treatment of cancer, and support commercial banks to replenish capital funds through diversified channels. 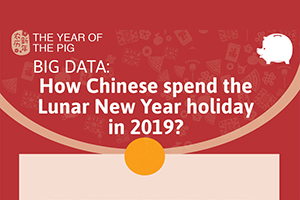 Big data: How Chinese spend the Lunar New Year holiday in 2019? 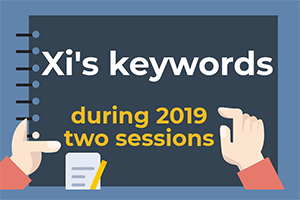 Take a look at how Chinese spend this year's Lunar New Year holiday. 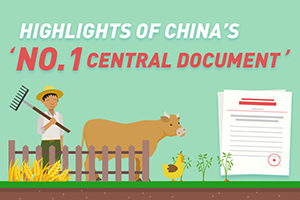 From old-school green trains to high-speed railways, China's rail transport has undergone remarkable changes over the past decades. 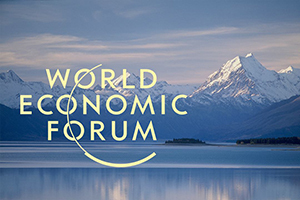 The 49th World Economic Forum (WEF) Annual Meeting will be held from January 22-25 in Davos-Klosters, Switzerland, under the theme of Globalization 4.0: Shaping a new architecture in the age of the 4th Industrial Revolution. 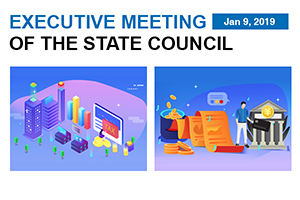 According to the State Council executive meeting on Jan. 9, decisions were made to roll out an array of inclusive tax reduction measures for SMEs, and to step up issuance of special local governments bonds to support construction projects and drive consumption. 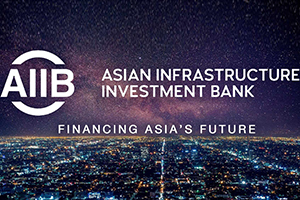 Beijing-based Asian Infrastructure Investment Bank (AIIB) hails its third anniversary and impresses the world with its phenomenal success. 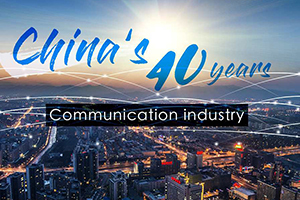 From communication services to mobile and Internet technology, China has made great strides in the communications industry in the past 40 years, according to a report published by the National Bureau of Statistics (NBS). 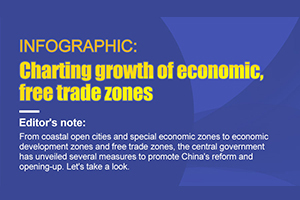 From coastal open cities and special economic zones to economic development zones and free trade zones, the central government has unveiled several measures to promote China's reform and opening up. 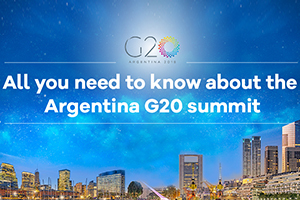 The 13th Group of 20 Summit will be held from Nov. 30 to Dec. 1 in Buenos Aires. 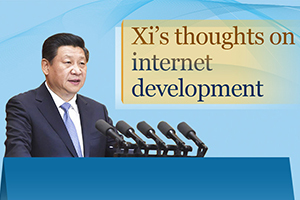 The following is a brief overview of the summit. 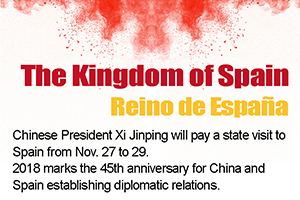 2018 marks the 45th annivsary for China and Spain establishing diplomatic relations. 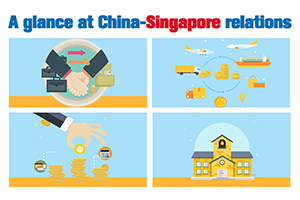 Bilateral relations between China and Singapore have seen great achievements, with strong momentum in trade, investment, cultural and people-to-people changes since the establishment of diplomatic ties in 1990. 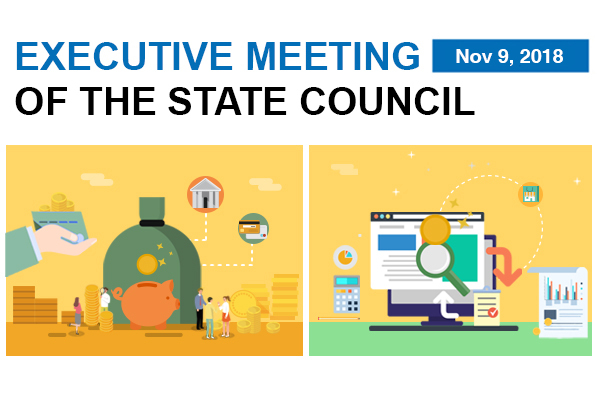 Targeted measures were rolled out to solve financing difficulties and debt default for private enterprises, according to the State Council executive meeting on Nov. 9. 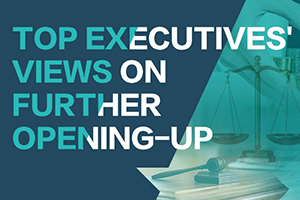 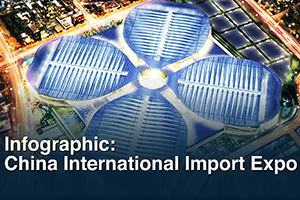 With the first China International Import Expo (CIIE) just three days away, most products have already been delivered to Shanghai, and there may still be questions over what to expect from CIIE and its specific elements. 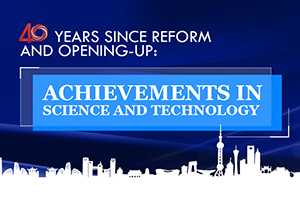 In the past 40 years, the nation's science and technology sector has grown along with the economy, providing important support for the elevation of national strength. 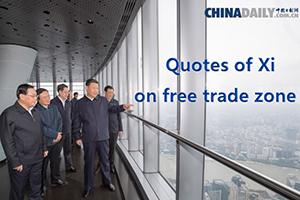 China's economy has expanded within a reasonable range and maintained a trend of overall stability and steady progress.